In the last six weeks or so I’ve visited with the following local government managers in their communities—Ashe County (Sam Yearick), Town of Boone (John Ward), Town of Fuquay-Varina (Adam Mitchell), Town of Holly Springs (Chuck Simmons), Granville County (Mike Felts), and Vance County (Bob Murphy). I begin each one of these meetings by thanking the manager for paying their membership dues, and then shift to an open-ended question about what’s going on in their communities. It typically leads to a wide-ranging conversation that can last for 90 minutes or more. Let me give you a snapshot of what I’ve learned in these conversations. Not surprisingly, the issue of school funding comes up when talking with county managers. Sam Yearick in Ashe County indicated that he would like to see peer-comparison data on funding and other issues related to public schools. He was happy to learn that we might create a data center at the School. Mike Felts in Granville County talked about the impact of charter schools on funding for county schools. They have 8500 public-school students and 1000 of them have moved to charter schools in recent years. The state funding follows the students, which means that the funding for public schools has dropped by nearly 12%. 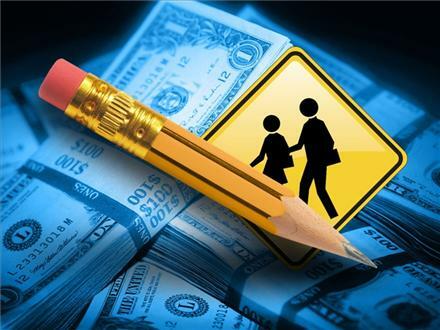 It is extremely challenging for a rural county with limited economic growth to make up that amount of money, especially when many of the costs for the schools are fixed. Last year the Granville County schools also had a 20% teacher-turnover rate. How do you promote economic development in a community when the schools face so many challenges? There are no easy answers, and Ashe and Granville counties are in better shape than many of our other rural counties. Rural communities stand in stark contrast to many of our other communities that are booming. In large part because of Appalachian State University (ASU), the Town of Boone is going through a dynamic period of planning and growth. Boone’s Town Manager, John Ward, came to North Carolina after working in Georgia local government. He talked about enjoying the support of the School and expressed an interest in attending more of our programs—he’s already working with our Development Finance Initiative (DFI) on a project with ASU. Two neighboring towns in Wake County—Holly Springs and Fuquay-Varina—are focused on managing the remarkable population growth and development that has pushed south from Cary and Raleigh. 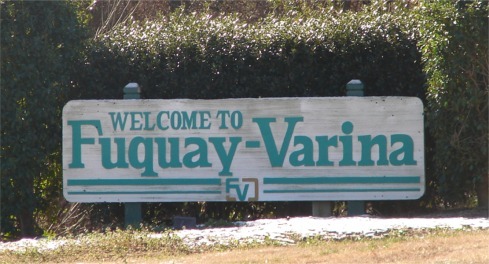 From 2010-2015 the Town of Fuquay-Varina has grown faster on a percentage basis than any other town in North Carolina. The town is working with DFI to plan for mixed-use development in the downtown area, which will help to connect the formerly-separate communities of Fuquay and Varina. Adam Mitchell said the assistance from DFI was “invaluable” and “exactly what they needed.” Similar growth in the Town of Holly Springs has forced them to focus lots of attention on transportation and traffic issues, as well as on educating citizens through social media about the causes of growth-related challenges. A few other interesting points. This may be a metaphor for one way that the state is changing. Only one elected board member for the Town of Holly Springs is originally from North Carolina. Three of the six managers independently and without prompting mentioned a strong interest in having access to more and better data for decision-making. All were excited to learn that we had been talking about a data center. Chuck Simmons, the manager for Holly Springs, described how his board had been able to make a much-needed increase in water and sewer rates based on a helpful online resource showing that their current rates were lower than rates for their peers. They had no idea that the data was from a dashboard created by the School’s Environmental Finance Center. After I told him (“Hey, that’s us.”), he said he wanted to tell his board because they had found it so useful in making their decision to increase rates. Bob Murphy, Vance County Interim Manager, has had a long career managing local governments in Virginia and also in North Carolina. He told me that managers in Virginia used to get together and “wonder why North Carolina was cleaning our clock.” He said they always came up with two reasons. North Carolina’s annexation law, which has changed dramatically, and the Institute (School) of Government. In terms of cultural attractions, I learned about two involving beer and baseball that are within easy driving distance. Beer. 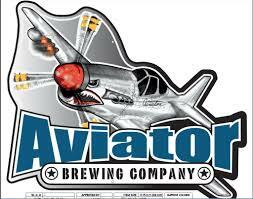 Fuquay-Varina may have more craft breweries per capita (four) than any other North Carolina town. 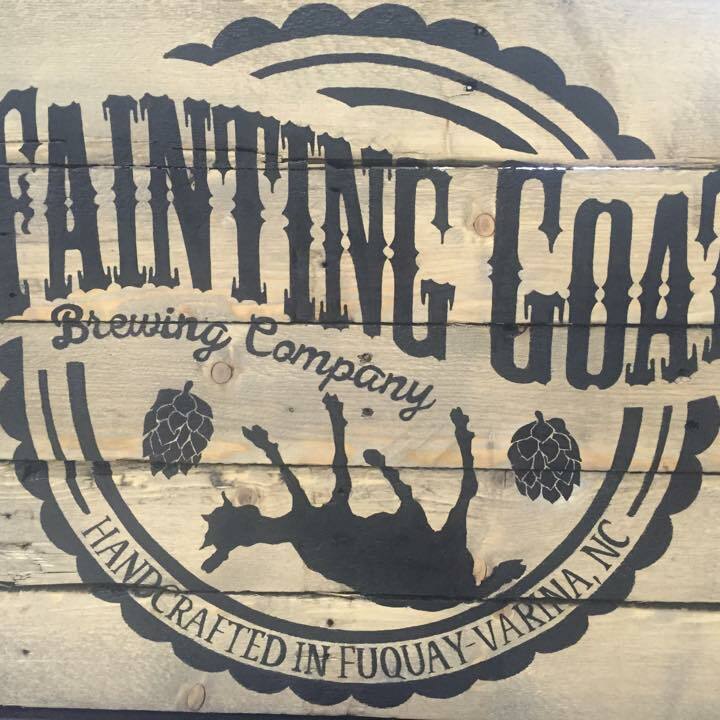 Aviator is one of North Carolina’s largest and exports its beer internationally—but I’m especially looking forward to checking out Fainting Goat Brewing Company. Baseball. 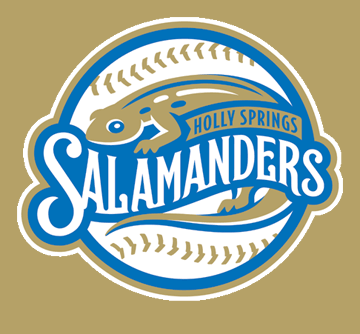 Holly Springs is home to the Holly Springs Salamanders, which is a part of the Coastal Plains League. The league features some of the best collegiate players in the country, and they use wooden bats. I saw the stadium from the road and it looks like the equivalent of a nice minor-league ballpark. One of the other teams in the league is the Savannah Bananas. Thanks to the good work done every day by everyone at the School, I also heard a consistent message from all of these managers. Local government membership dues are “a bargain” and they “get a great return on their investment.” Thanks for all that you do.